Team OBSCENE(On Board Self-governed Computer Engaging in Nautical Events) was formed to build a autonomous surface vehicle(ASV) that could affectively compete in the 8th annual RoboBoat competition. The team consists of four senior electrical engineering students from Bradley University that work under the counsel from three engineering advisers at the university. Team OBSCENE published this website in hopes of demonstrating the design process and alterations that occur during the construction of the ASV. 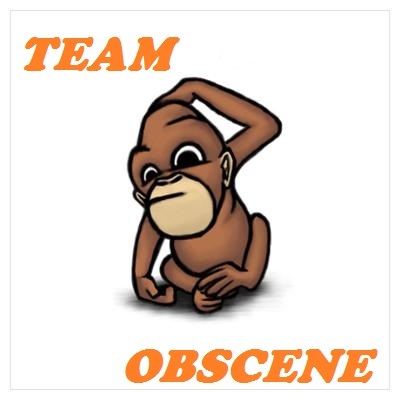 Copyright © 2014 Team OBSCENE. All Rights Reserved.